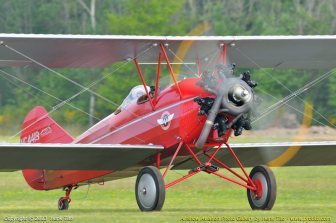 On 23 September 1913 the aviator Roland Garros crossed the Mediterranean on a Morane H. Party Frejus, he wondered 7:30 later in Bizerte in Tunisia. 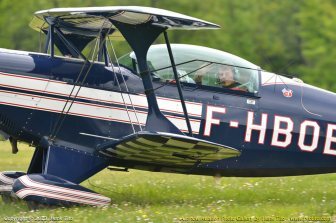 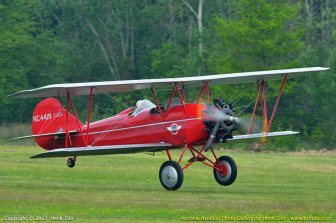 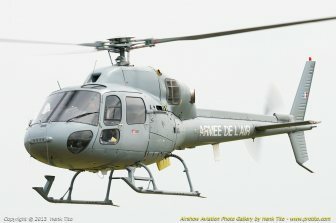 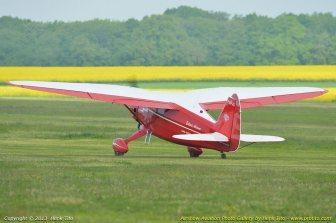 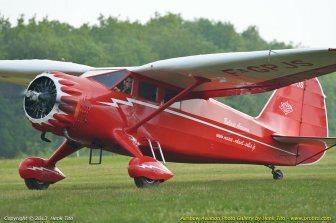 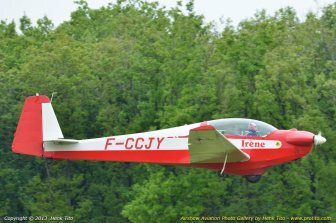 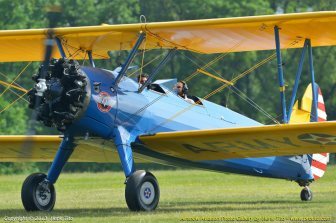 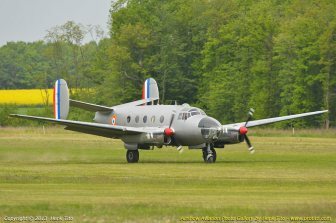 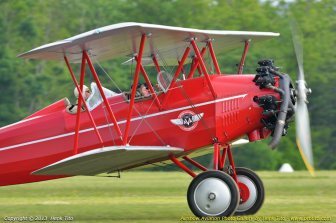 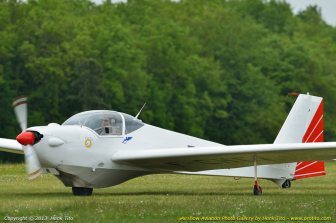 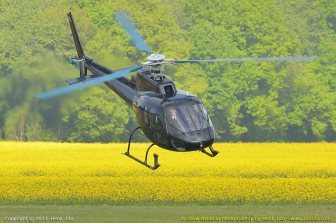 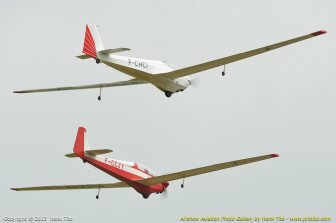 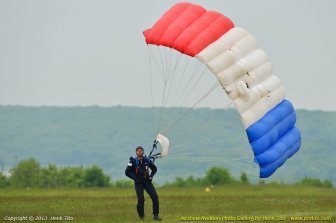 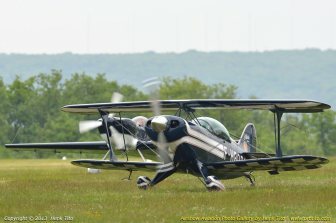 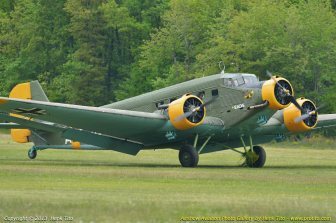 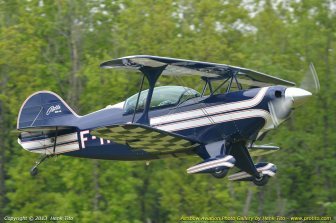 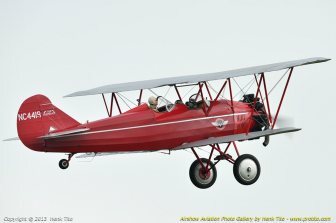 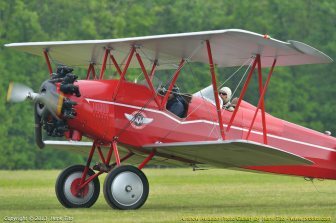 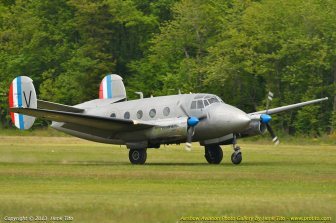 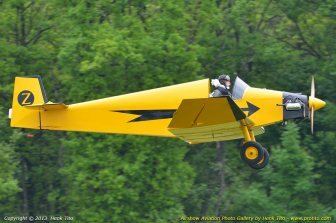 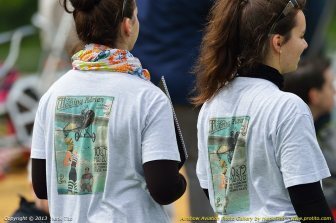 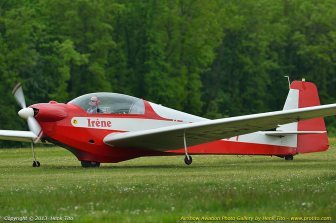 On the occasion of the 100th anniversary of the first crossing of the Mediterranean Roland Garros, the Morane H invites airshow at La Ferte-Alais from 18 to 19 May 2013. 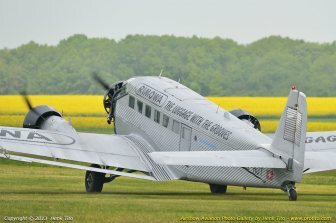 The Amicale Jean-Baptiste Salis for the 41st edition of the air show that takes place on the airfield of Cerny La Ferte-Alais field will particularly forward his Morane H, remarkable machine for its time both in its design by its performance, which allowed Roland Garros being the first aviator to cross the Mediterranean by air. 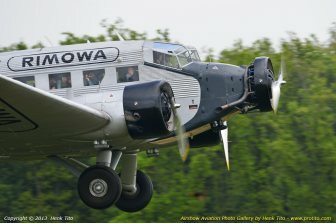 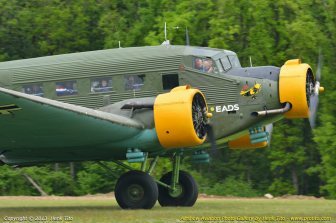 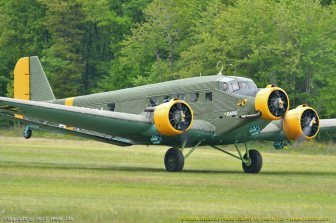 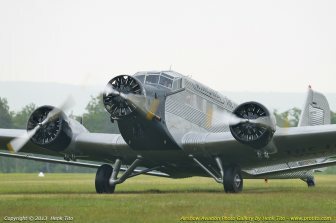 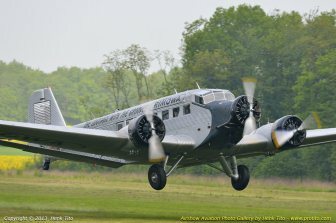 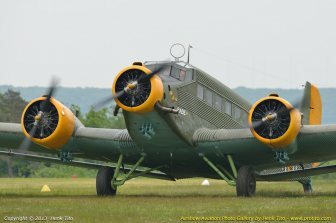 This year the program will be intense: · In the morning, possibility of first flights with the venerable Junkers Ju-52, the single-engine Antonov An-2 and Stinson Reliant. 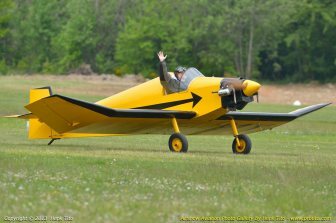 · Dedication of cartoonists most famous aircraft, including Roman Hugault, author of the bill in 2013. 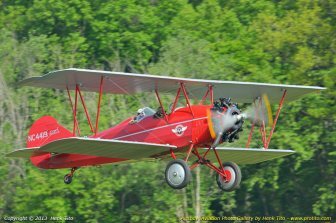 · Journey through the history of aviation with a historical exhibition and other animations. 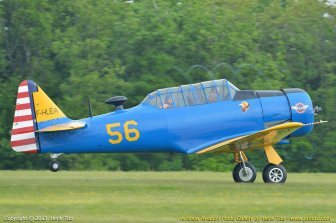 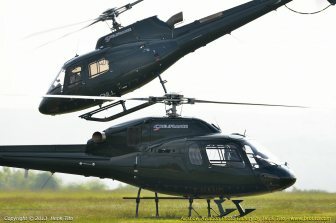 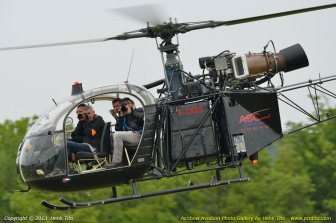 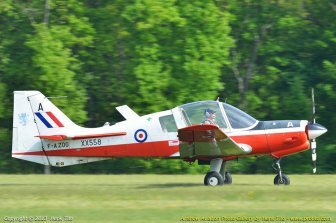 · Finally, a set of aircraft exceptional collection, the public will approach all morning, to the delight of fans and photographers. 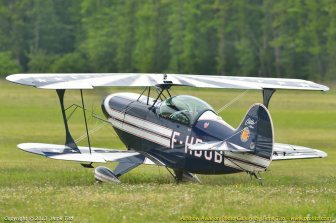 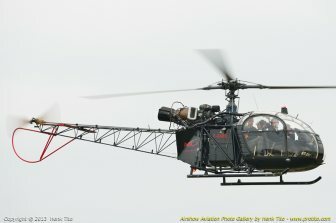 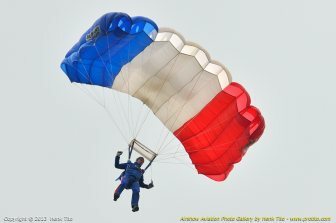 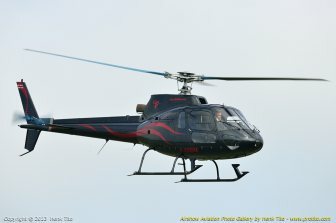 The airshow at La Ferte-Alais Since its first edition in 1970, the airshow Cerny / La Ferte-Alais annually attracts an increasing number of spectators who come to admire exceptional machines from all over Europe. 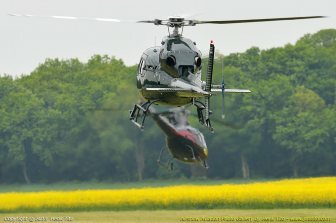 The airshow in 2012, more than 30 000 spectators, 150 aircraft, 120 journalists. 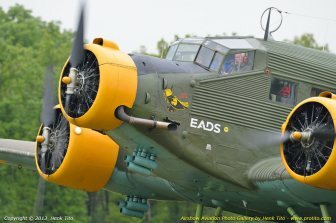 The purpose of the Amicale Jean-Baptiste Salis: Restore, Forward, Make fly Share The AJBS aims to, preserve and maintain airworthy vintage aircraft, to preserve aviation heritage, build or rebuild equipment belonging to the history of aviation, to transmit knowledge, facilitate and popularize the practice of aviation. 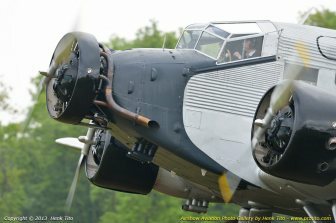 The AJBS is also a place for pilots, mechanics and other members of the Association, intended to perpetuate a state of mind and the memory of Jean-Baptiste Salis. 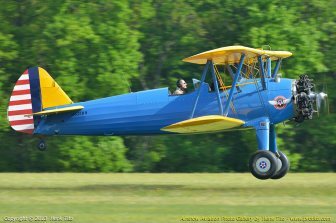 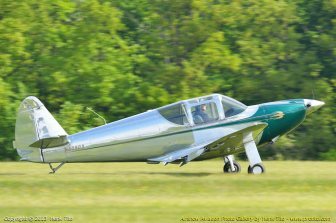 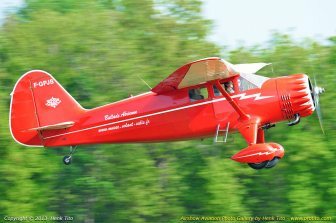 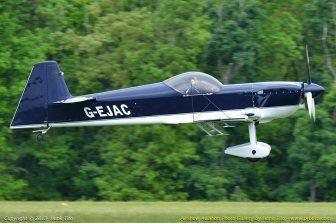 The association now has 260 members, including a very active sixties, working weekdays and weekends to maintain airworthy than thirty historic aircraft. 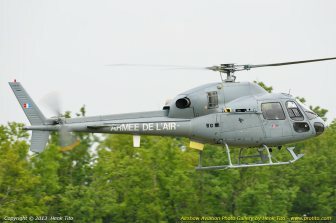 The preservation of this heritage is now up to future generations was made possible thanks to the unflagging energy of the members of the Amicale Jean-Baptiste Salis. 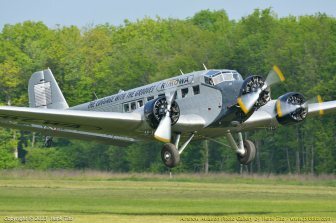 The Flying Museum The AJBS also part of the steering Museum Jean Salis, giving his collection to the side of the other three associations, Memorial Flight, Helmets Leather, Still Flying Fortresses as well as private collectors.